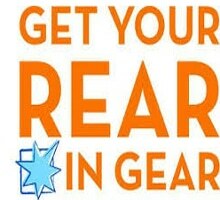 This March I’ll be participating in the Get Your Rear in Gear 5k Run/Walk in San Antonio with co-workers from our gastroenterology clinic and endoscopy center. 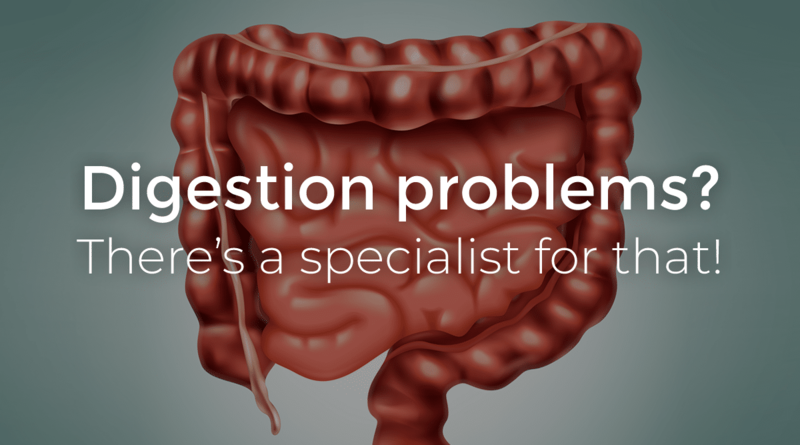 I’m very proud that the Gastroenterology Clinic of San Antonio will be a presenting sponsor in this year’s event. 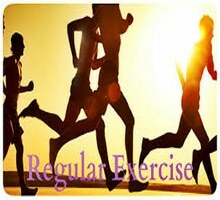 This is a family friendly walk/run with lots of great kid’s activities. 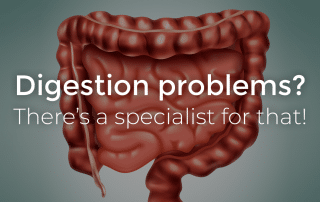 My patients often ask me if certain digestive symptoms like rectal bleeding can be an indicator for colon cancer. The short answer yes, but most likely that is not the case. 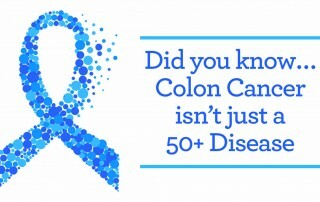 Many of the colon cancer symptoms can also be caused by something that isn’t cancer, such as infection, hemorrhoids, irritable bowel syndrome, or inflammatory bowel disease. 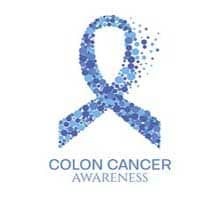 The symptoms of colon cancer very widely and for most patients it is completely asymptomatic. 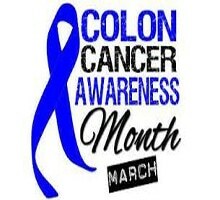 With March being colon cancer awareness month, I wanted to share some important information regarding prevention along with some specific awareness events that are occurring in the San Antonio area in 2016 to help promote colon cancer awareness for our community. 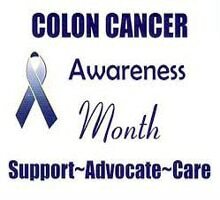 It is the third most commonly diagnosed cancer and the second leading cause of cancer death. 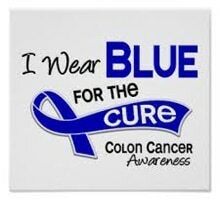 The lifetime risk of being diagnosed with colorectal cancer is about one in 19. 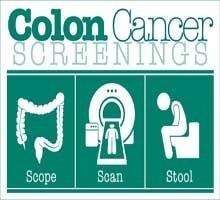 While most people diagnosed with colon cancer have no family history of the disease, those with a family history of the disease should begin screening at an earlier age. 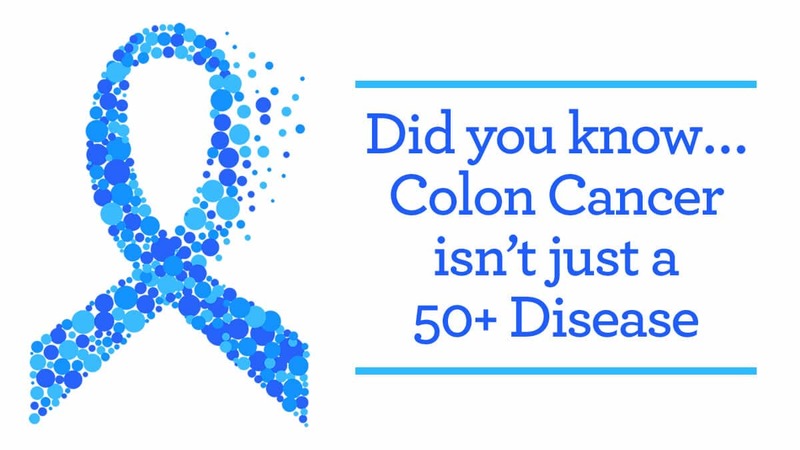 With early screening and testing, colon cancer is Preventable, Treatable & Beatable!